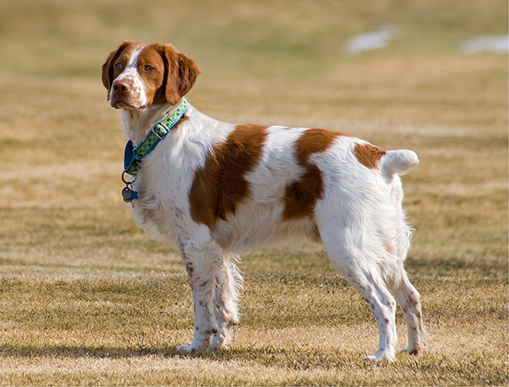 Contrary to the popular belief, this dog does not originate from Great Britain, but from the French region of Bretagne, where it first appeared in the 19th century as a mixture of English Setters, Pointers and Springer spaniels. It usually weighs around 26.6 lbs to 39.6 lbs which makes it a medium- sized dog. It can be found in color combinations such as: orange and white, black and white, and brown and white, its average lifespan is up to 14 years. Epagneul Breton is the second dog breed in France by its number and is one of the few types of dogs which made a success in the United States of America. 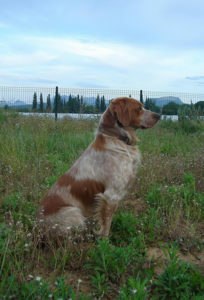 If you have a family, and you want an intelligent, careful and yet a spontaneous dog, then this is the breed for you. Also, should you be into hunting, despite being the smallest one among the hunting dogs, Epagneul Breton is the most valued one. Whoever goes hunting with this dog, never changes its hunting companion. 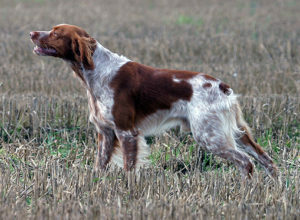 It is excellent in locating low-flying game, which is no surprise at all because its size enables it to find their precise location. This breed is characterized by a muzzle of a medium length with strong jaws which makes him good at catching diapers. 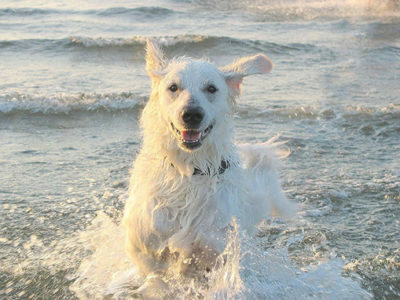 It is slender and noble looking, with very long ears covered with wavy hair which also covers its tail, chest and legs. It is very clever and cautious and all the family members will surely love it due to its tranquility and balance which enables it to fit into any social environment. Snoozing and searching for things all day long is in its genetic heritage. 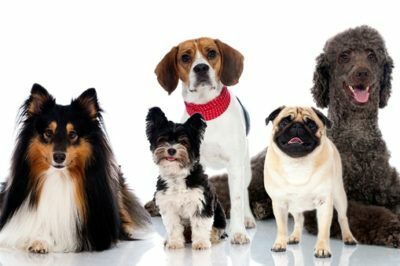 Even though it is primarily a hunting dog, it doesn’t require tremendous physical activity, but it is recommended you take him for a walk on daily basis. It is easy to train so if you train it on time it won’t cause you any trouble. It is very tolerant when it comes to children’s misbehaving, and is very patient with them, which will make it an additional help regarding childcare. Its great health condition and resistance to many diseases is specially emphasized, but it requires running on daily basis as well as frequent brushing lest its long hair gets tangled. Previous article Lagotto romagnolo- a lively truffle seeker! 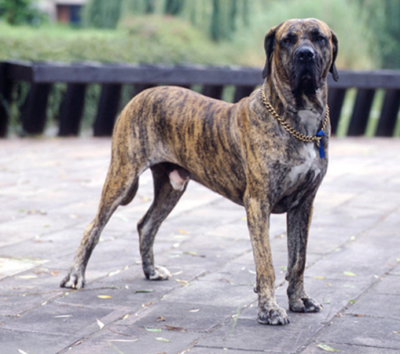 Next article Bobtail Shepherd – a powerful, mild-tempered giant!